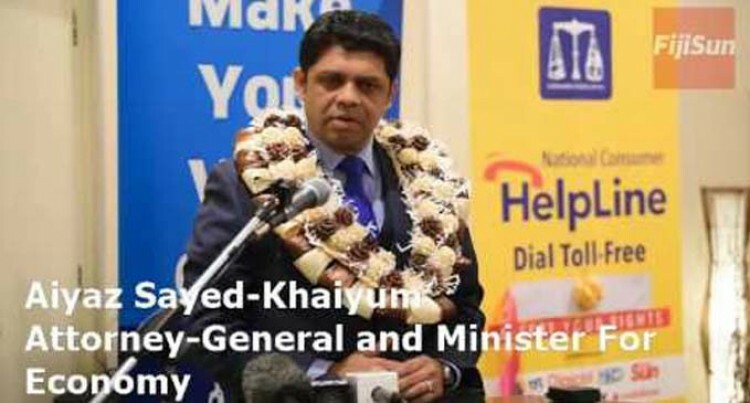 The Consumer Council of Fiji is concerned about some prank calls received by the National Consumer Helpline since its launch on Thursday. Council chief executive officer Premila Kumar said this reflected a lack of poor responsibility from a consumer perspective. “For every prank calls, the Council has to pay for it and if we are going to pay money unnecessarily for calls that is not generating any action is a sheer waste of money,” she said. A total of 41 calls were received on Thursday immediately after the launch of the helpline while 50 calls were received on Friday from 8am to 3pm. Calls were received from as far as Kadavu, Yasawa-i-Rara, Nadi, Lautoka, Ba,Tailevu, Vunidawa, Nausori , Suva and Labasa. Issues registered by the Council from complaints/queries ranged from prices of goods, television services, quality of electrical goods, mobile products, second-hand vehicles, health products, hardware, landlord/ tenancy, airline services, financial services and price of beer. “Some callers are asking only for advice, some are making suggestions, some are genuinely making complaints,” she said. Ms Kumar said the council would make a proposal to the Government to make the calls on a cost sharing basis to address the issue of prank calls. “50 per cent will be paid by the Council and 50 per cent will be paid by the consumers,” she said.